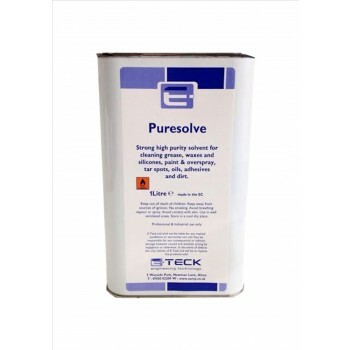 A high purity, high strength solvent cleaner. Removed underseal, tar spits, grease, paint and overspray, solicone polish and coatings, adhesive residues, wax and general dirt. Ideal for use as a panel wipe before painting and application of decals.